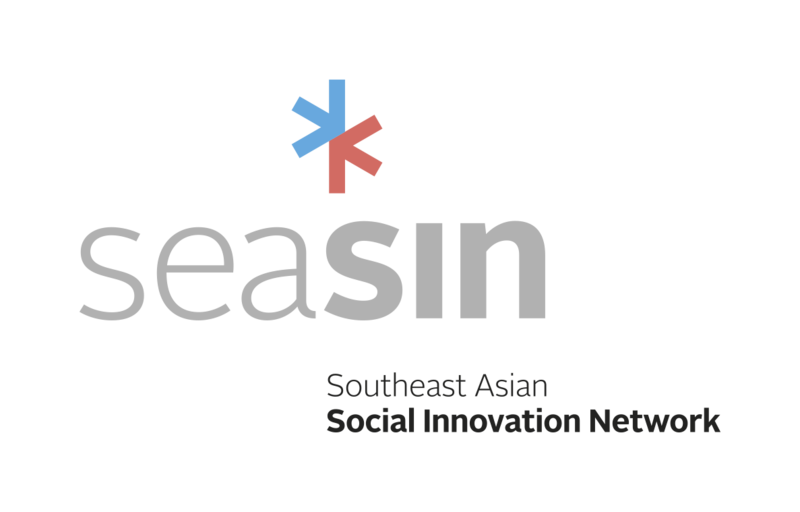 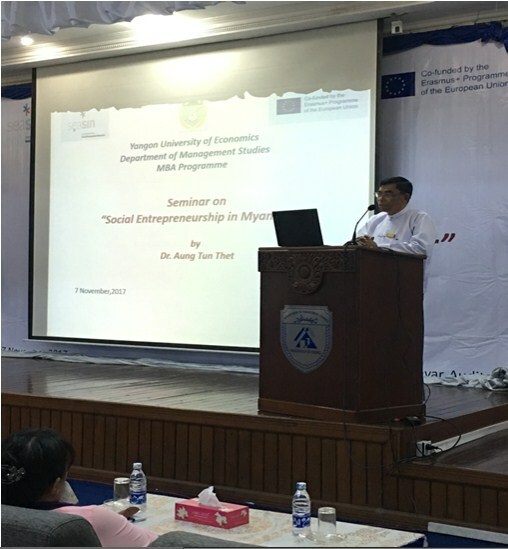 This seminar is held on 7th November 2017 at Padamya Building – 2, Hlaing Campus, Yangon University of Economics. 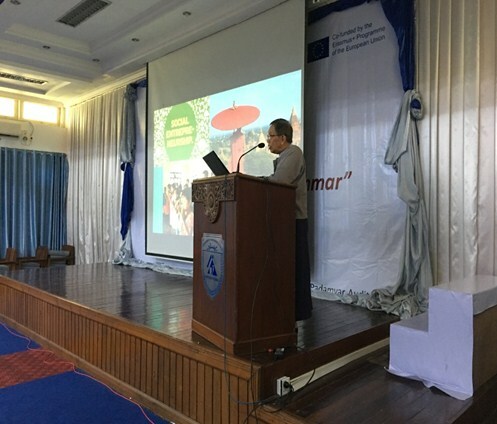 The speaker is Dr. Aung Tun Thet, Chief Coordinator of Union Enterprise for Humanitarian Assistance, Resettlement and Development (UEHRD). 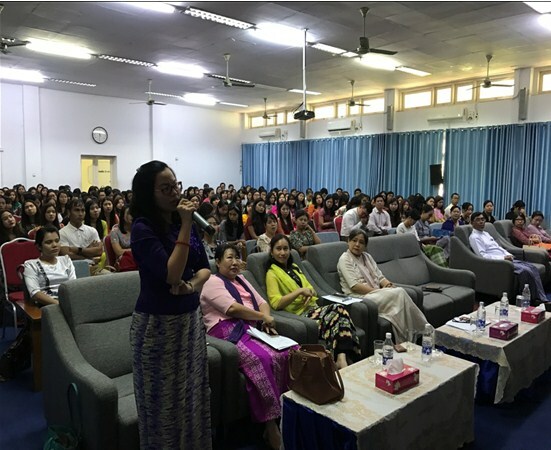 Master of Business Administration (MBA) students, MBA alumni, some members of Myanmar Women Entrepreneurs Association (MWEA), Myanmar Young Entrepreneurs Association (MYEA), and Myanmar Business Executives (MBE) Association attended this seminar.